Stress? I mean who even gets stressed anyway?! Oh, right… E.V.E.R.Y.O.N.E. Well I’m hear to say that I’ve had a new roommate this Summer. She’s left things all over the place, she’s thrown me a few curve balls, she’s up, she’s down, and she lacks consistency. Oh and she drives me CRAZY. Who is this nightmare anyway? Fine, she’s not real but she exists. She’s stress. My clients seem to love when I tell them things like: “Yep, I ate a burger and had some fries…” or “You know I’ve totally forgot what a good nights sleep is like…” They dig that I don’t have it all together. Bottom line, we aren’t perfect. Hey, us gals at PN are far from perfect. We know a lot when it comes to health, wellness, fitness and such but does that mean we put it all into play? Not always. We have great days, weeks and even months. Then guess what? We have kind of crappy days, weeks and yep, even months. So here’s me. It’s like I’ve been injected with cortisol – straight to my midsection. Not the cortisol you get to relieve pain, the cortisol that is excreted from your adrenal glads during times of stress. Have you heard of fight or flight? That’s the body’s stress response when there is an emergency. You need your body to help you out when times get tough. You need your heart rate to regulate, your temperature to lower and your organs to continue to function. 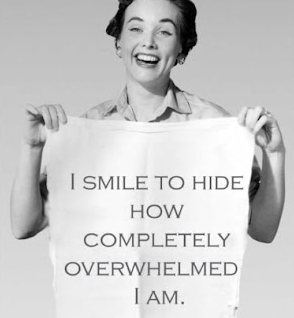 That’s what happens in a nutshell when stress sets in. The key is, you don’t want that to last long. Events happens, you deal, and then you move on. When you have a series of constant stressors (emergency or not), some different things start to happen to accommodate this new “state of being.” Those things aren’t favorable – inside or out. Fill up. Sounds crazy right? Especially since I’ve stated that things in that department aren’t quite ideal. Some might turn right to a restrictive diet to attempt to regain control. Not me. I’ve done that 100 times. It doesn’t work and almost always leads to worse outcome. I’m going to eat. nutrient dense foods. I’m going to pack myself with vitamins, minerals, antioxidants and more. Move. This yoga and spin instructor needs to get herself some yoga and movement. Next week – 3 days for my own movement. Promise to myself. A massage. I wish I could have more of them but they happen far less than I’d like. I just made my appointment. It’s not for two weeks but I’ll take what I can get. Mel – I can’t wait to see you! 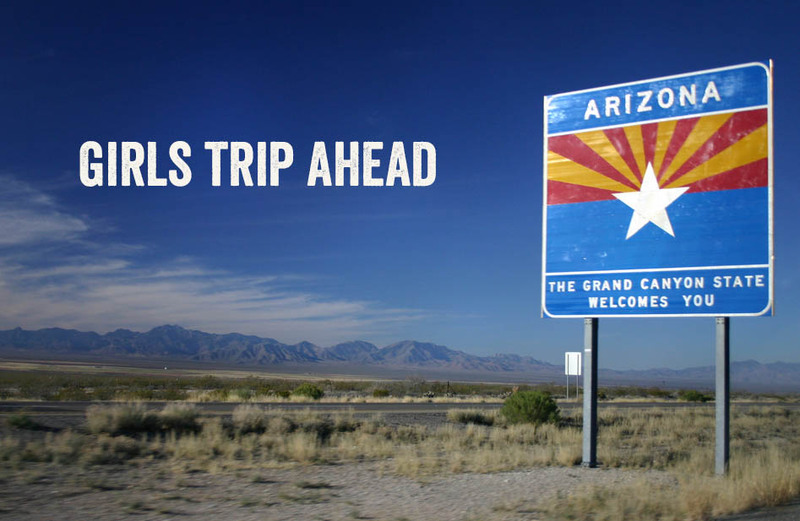 Girls trip. Next Sunday I’m off for a little R&R with the gals at Yellow Barn Wellness. It’s been a couple of years since I’ve had a girls trip and I CAN’T wait. Get ready ladies – I’m ready for you. Sharing with all of you supports me in itself, and hopefully supports you. 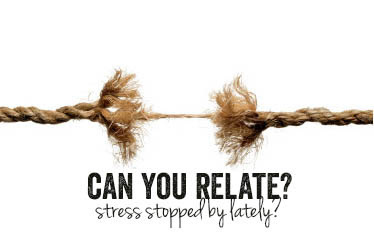 Hopefully this post rings true for you (not that I want you to be stressed! ), allows for some understanding, and maybe gives you an idea or two of what you might need for better balance.